CHILDREN LEARN TO SMILE FROM THEIR PARENTS. - ProudMummy.com the Web's Community for Mums. 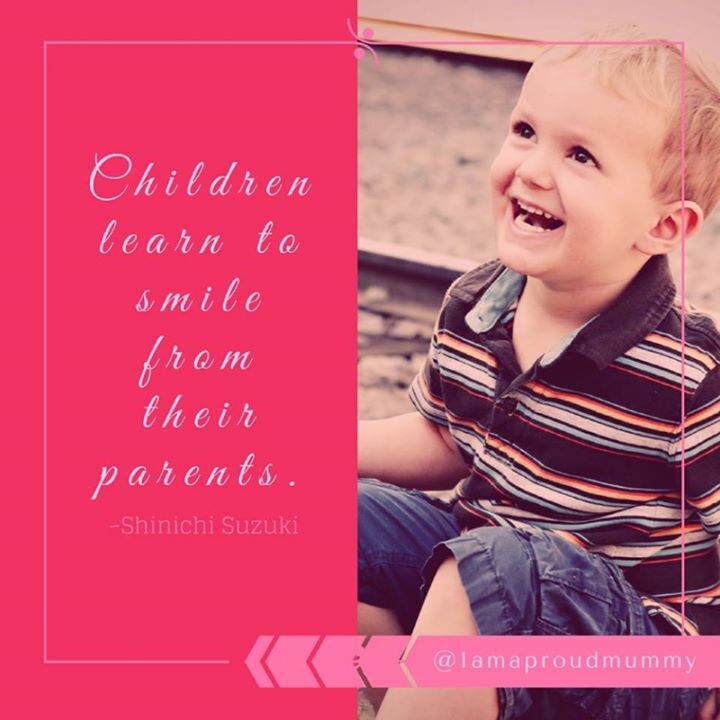 Home » Memes » Parenting » CHILDREN LEARN TO SMILE FROM THEIR PARENTS.